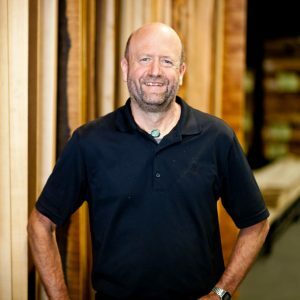 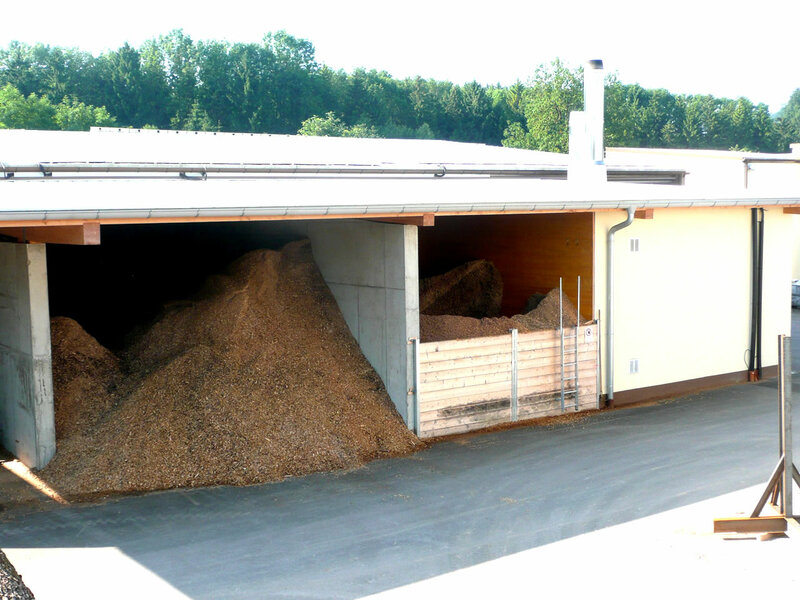 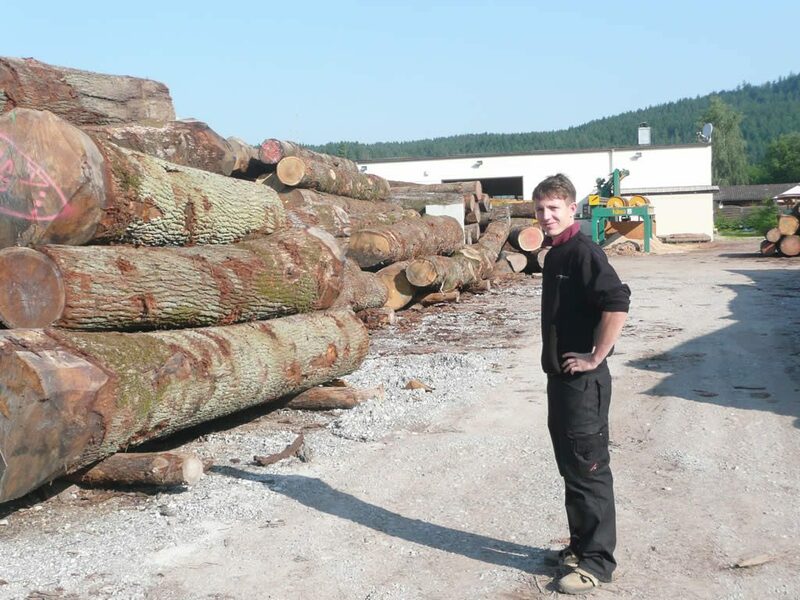 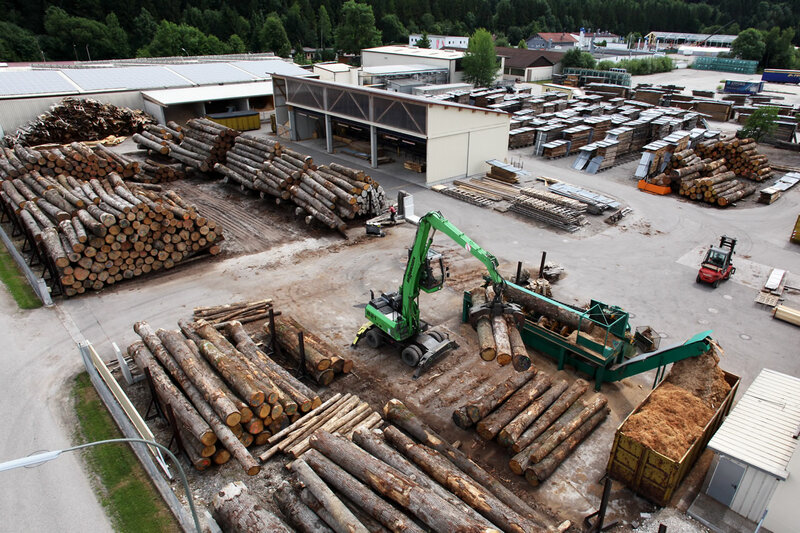 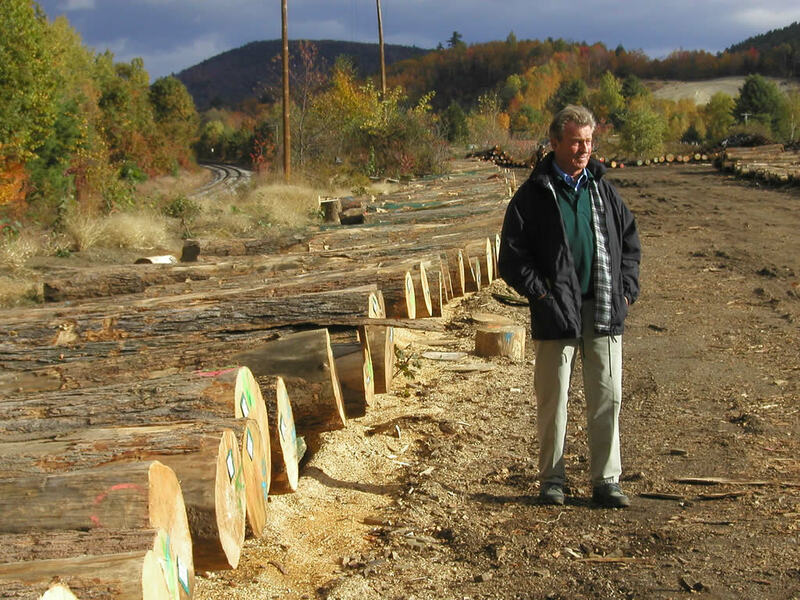 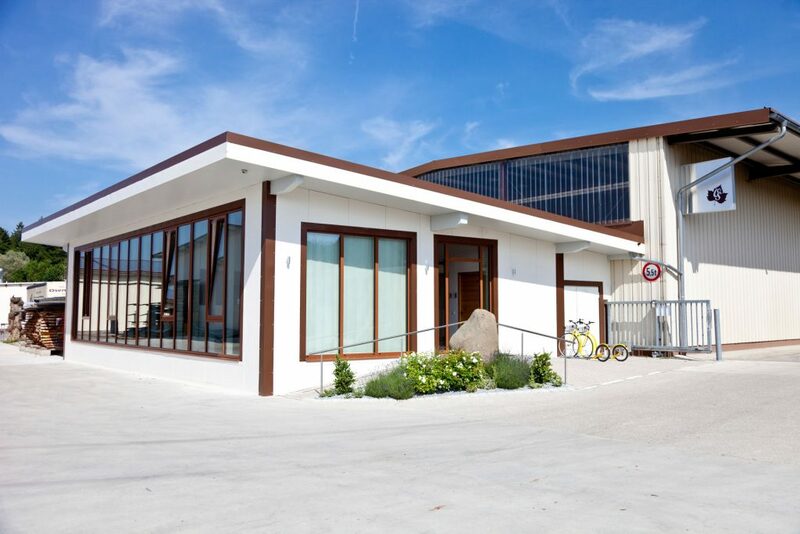 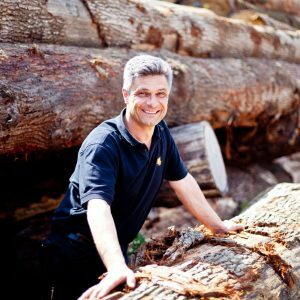 Osenstätter Holz & Furnier is an entirely family-run company that has successfully operated in the wood-processing industry for more than 35 years. 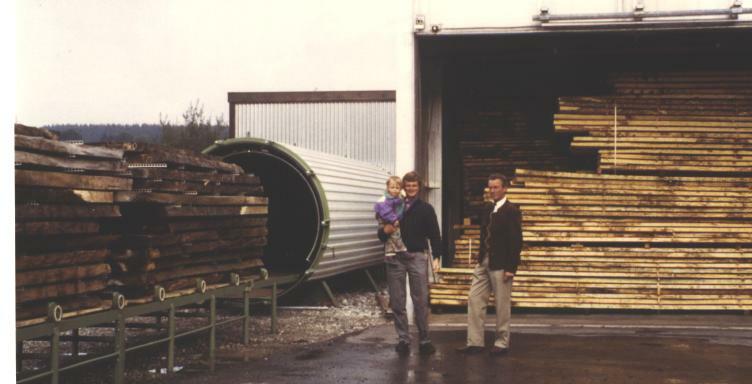 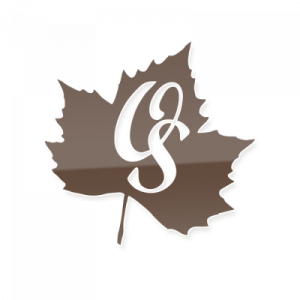 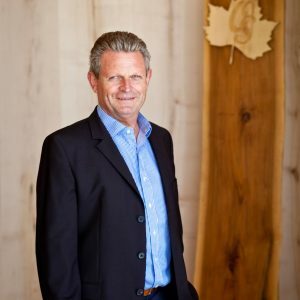 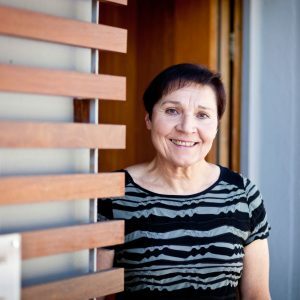 It was founded by Emil and Othmar Osenstätter in 1982 and is still family-owned today. 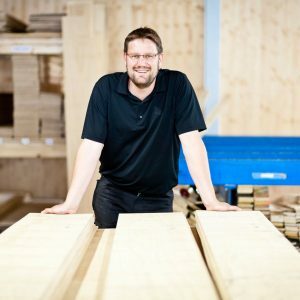 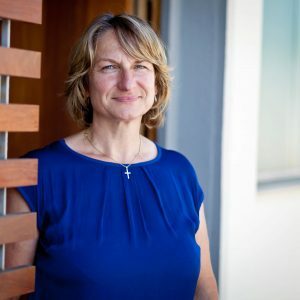 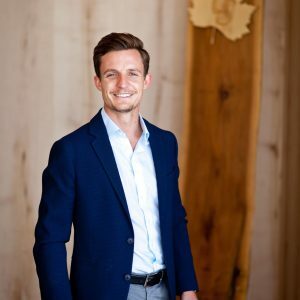 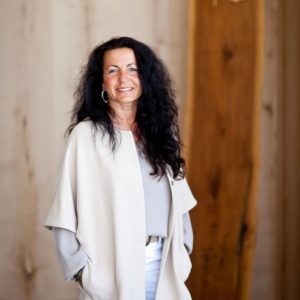 The company is now jointly managed by Othmar Osenstätter, his wife Sabine and their son Nico. 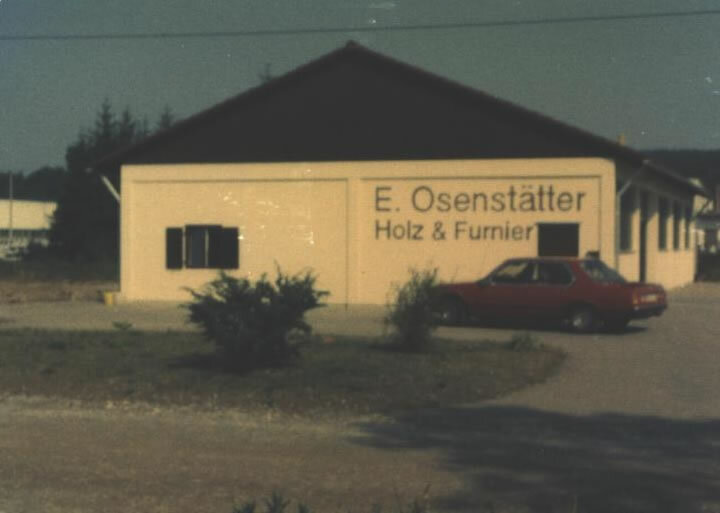 From the very start, creating products of the highest quality is paramount at Osenstätter. 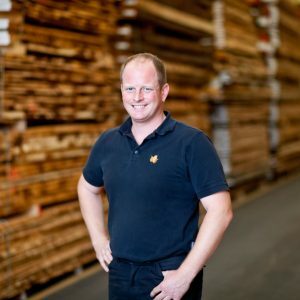 Over the years, we have been pleased to see that the company’s clients appreciate this concept of quality and thus they have enabled the company to experience tremendously strong growth. 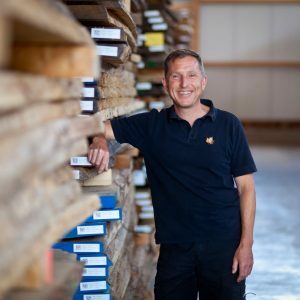 Today, we are successful nationally and internationally, working for the parquet industry in particular. 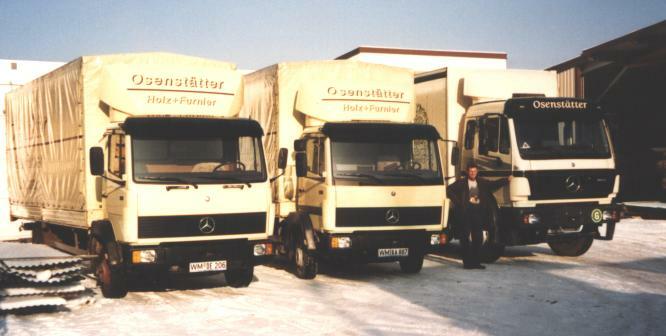 A constant expansion of the operating site has characterised the years since the company was founded. The original veneer trade with just one hall has now become an operating site of more than 45,000 sq m. Warehouses, machine halls, a sawmill, drying facilities, and a heating power station for the complete self-sufficiency of the company as well as a large outdoor area and two office buildings are part of this site.